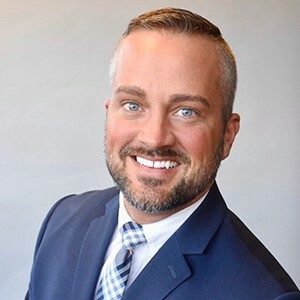 Daniel is originally from Nashville, Tennessee and prior to moving to North Carolina, he was the Director of Education and Events at the Greater Nashville Apartment Association from Feb 2013 to Aug 2017. His responsibilities at the GCAA as Career Development Manager include overseeing and coordinating all NAAEI Professional Credential programs (NALP, CAM, CAMT, CAPS, and CAS) as well as promoting apartment management as a career to area high school, college, and university students. Daniel also serves as the staff liaison to the Education Advisory Council, the GCAA Education Foundation, GCAA Ambassador Program and the Young Apartment Professionals Committee. Daniel and his partner Jeremy enjoy being outdoors, boating, traveling, biking and spending time with their fur children, Asher, Parker and Zoey.